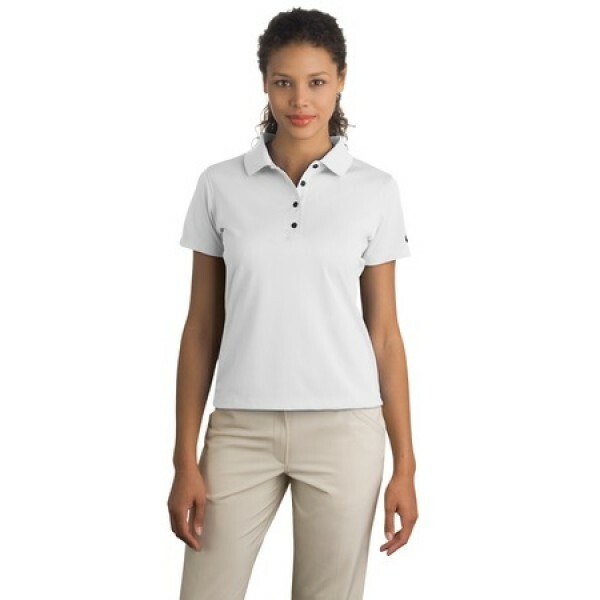 Our Nike Golf Tech Basic Dri-FIT Polo for Women is equal in performance to the men's counterpart, but tailored for a feminine, contoured look and fitted style. The innovative Dri-FIT moisture management technology allows for quick evaporation of moisture, leaving you dry, cool and confident all day long. Eight fun color choices give you enough variety to complement just about any pants, capris or shorts in your closet. 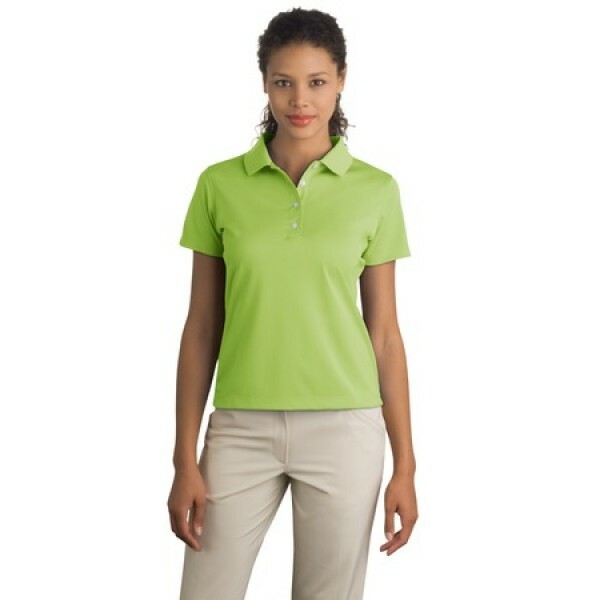 Features: Made of 5.3-ounce, 100% polyester. 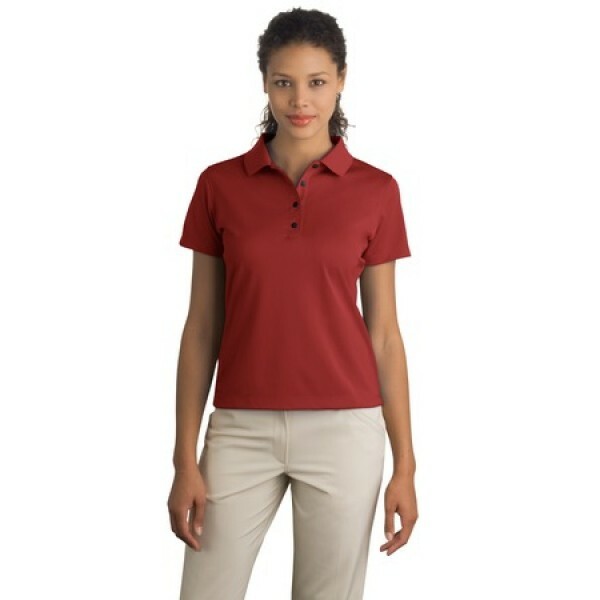 Dri-FIT moisture management fabric. Three-button closure. Pearlized buttons. Flat knit collar. Open hem sleeves. Contrast Swoosh logo embroidered on left sleeve. Machine washable. Wrinkle and shrink resistant. 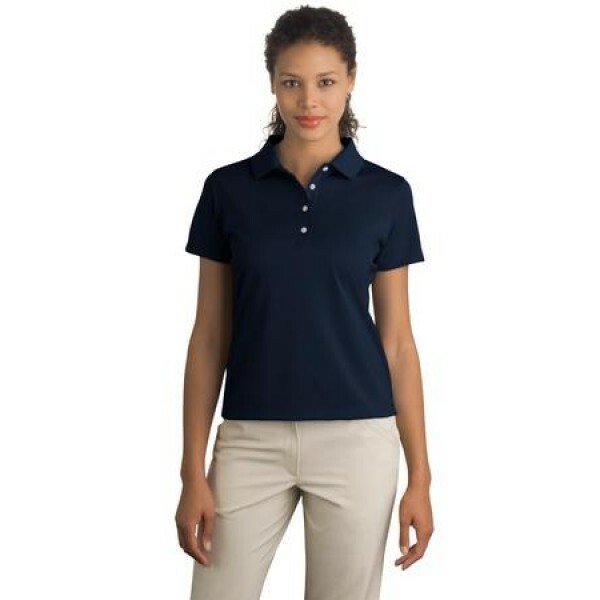 Features: 5.3-ounce 100% polyester Dri-FIT fabric moisture management technology. Three-button closure with pearlized buttons. Flat knit collar, Open hem sleeves. Machine Washable and wrinkle resistant. Sizes: Small, Medium, Large, X-Large, 2X-Large. 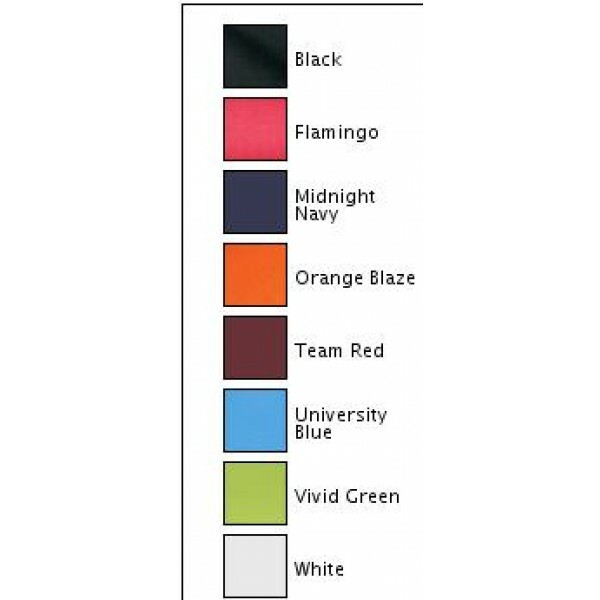 Colors: Black, Flamingo, Midnight Navy, Orange Blaze, Team Red, University Blue, Vivid Green, White.